Attending our events? Make sure to abide by our Code of Conduct. 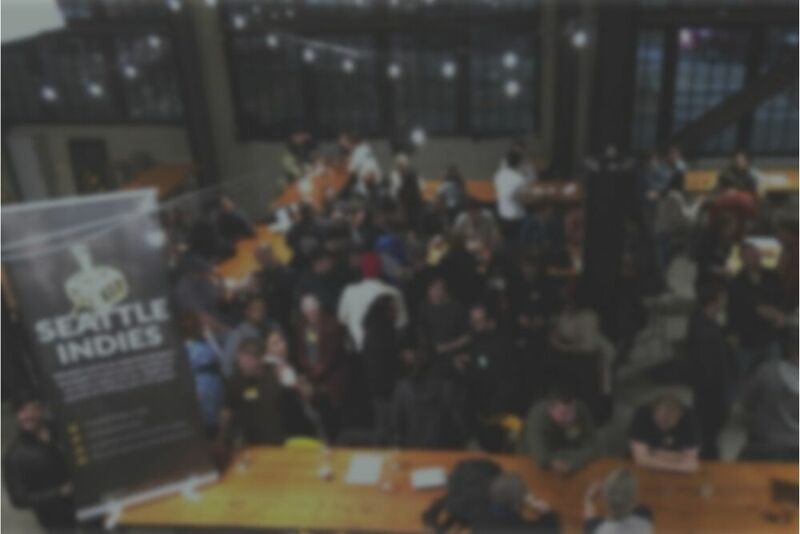 Gain some mingling and extrovert skill points at our Seattle socials! Make some new friends, catch up with old ones, and find out what the community's up to. Show off your latest work (anything from progress to prototypes! ), check out what your fellow devs are cooking up, and get playtesting feedback from the general public! 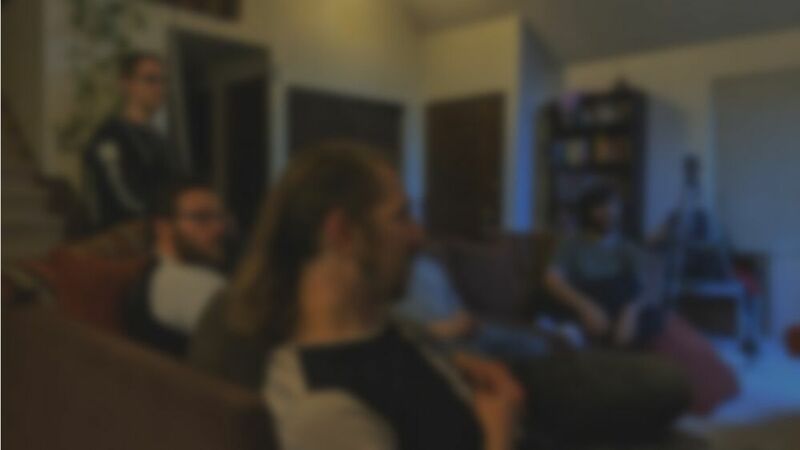 What a book club is to discussion of literature, this event is to discussion of game design. Every month, we play one game, then meet to discuss and analyze its design and presentation. We're getting together so we can get stuff done. Fire up your laptop, plug in your headphones, and go heads-down on that bug you've been wrestling for weeks — or ask for help from a nearby friendly face! 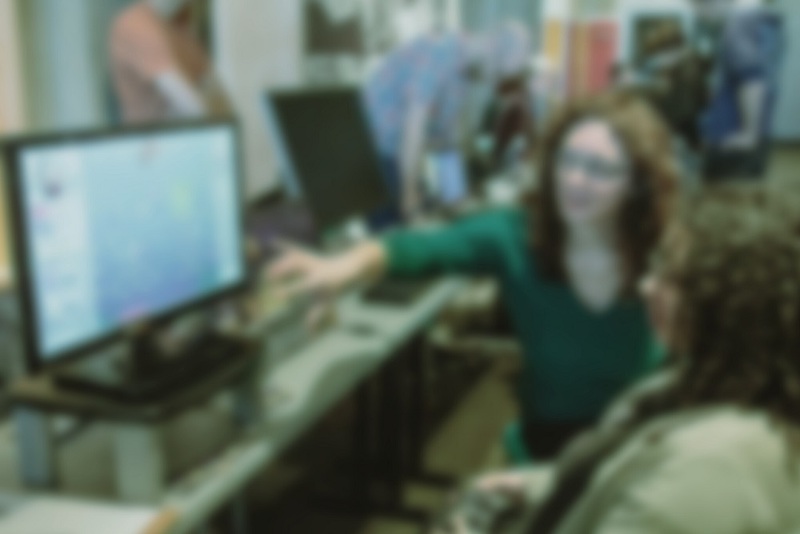 Seattle Indies is proud to host several game jams, including the annual Global Game Jam! 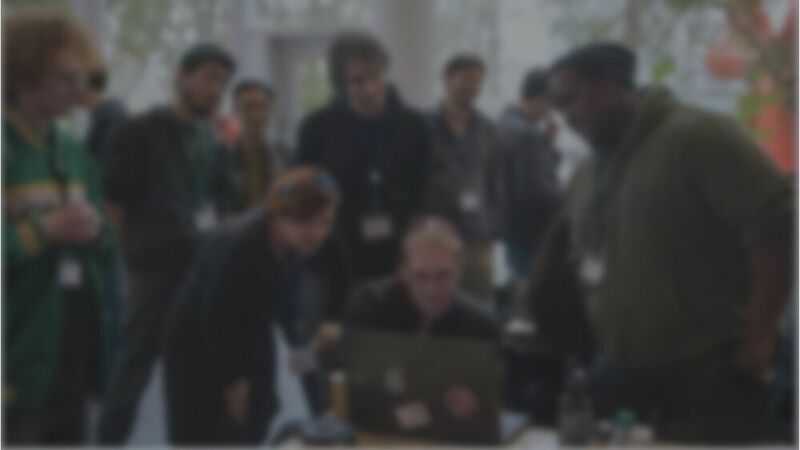 Get ready to hunker down, flex your creative muscles, and make a game in <48 hours! SIX is a one-day exhibition where we show off up-and-coming Seattle indie games to the world! Thousands of attendees stop by to check out the games, get inspired, chat with developers, and share their feedback. Missing a company party of your own for the holidays? Never fear - we have you covered. Join us for a special night of festive drinks and merry-making with your fellow indies!